Dunmore Park, the stage alias of Andrew Williams, is the culmination of a life spent absorbing and collecting music from all over the world. 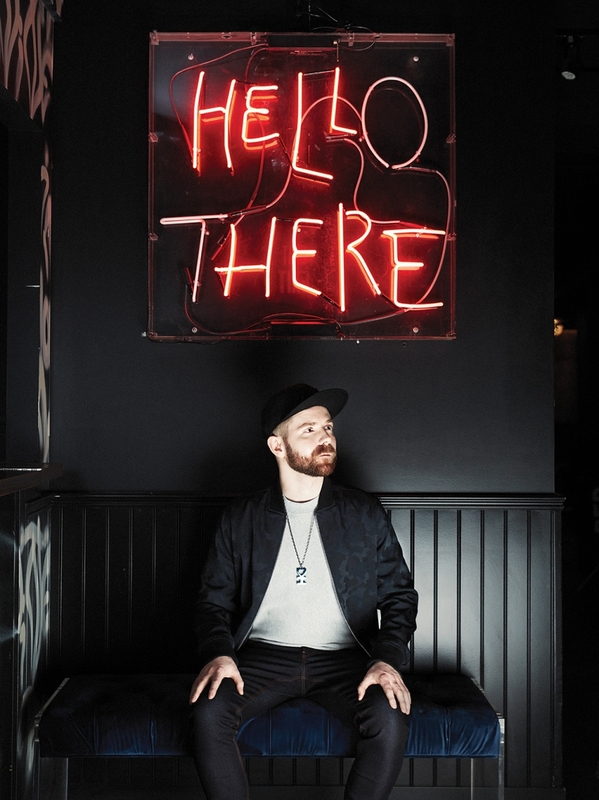 Williams’ sound is a nostalgic collage of influences, taking old world melodies, Latin grooves, and tribal percussion, and mingling them with modern house and downtempo music. 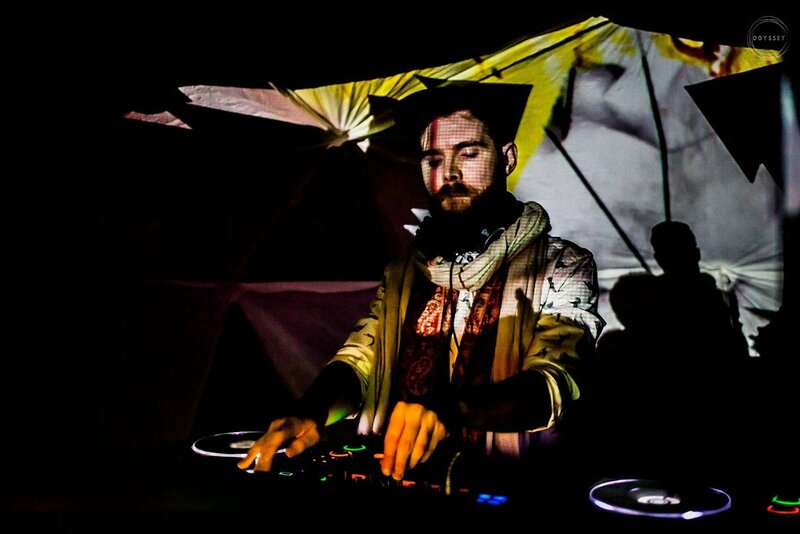 As a producer, his songs run the gamut between peak-time house to emotive electronica, while always keeping a signature sound throughout. 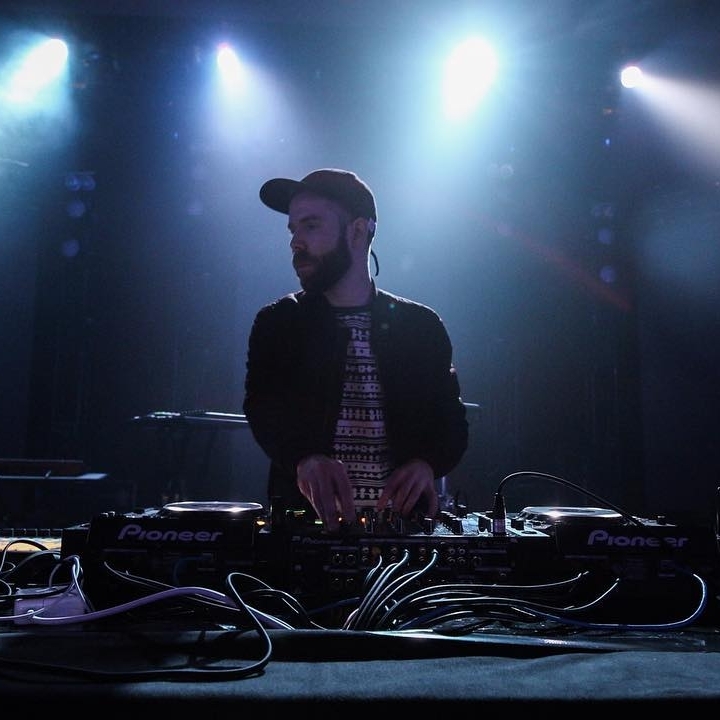 Behind the decks, his innovative hybrid approach to DJing, which includes live elements like synths, guest vocalists, and live drums, takes dancers on musical journeys through house, techno, and world music. 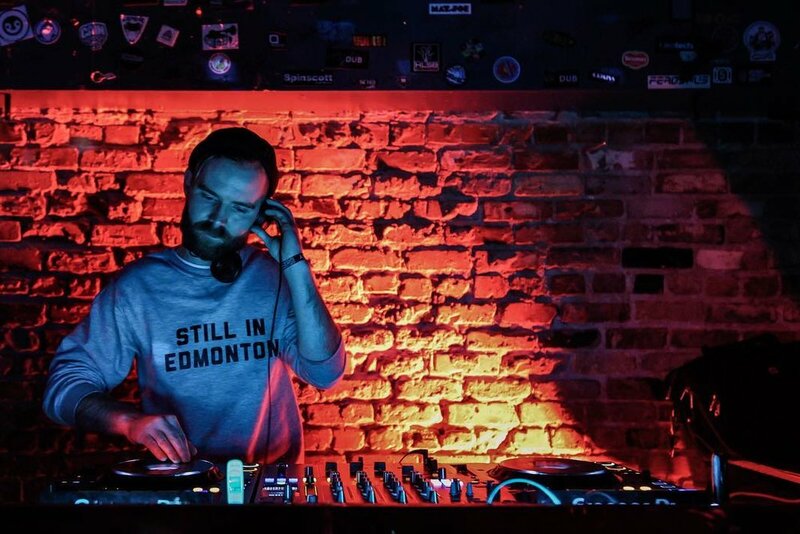 His skills behind the decks have taken him from Amsterdam to Vancouver, as well as to renowned festivals like ADE, Bass Coast, MEMETIC Festival, Taste of Edmonton, Astral Harvest, Motion Notion and more. For the full bio, click here. Created as showcase for Dunmore Park's sound, the Parkcast is a monthly podcast. 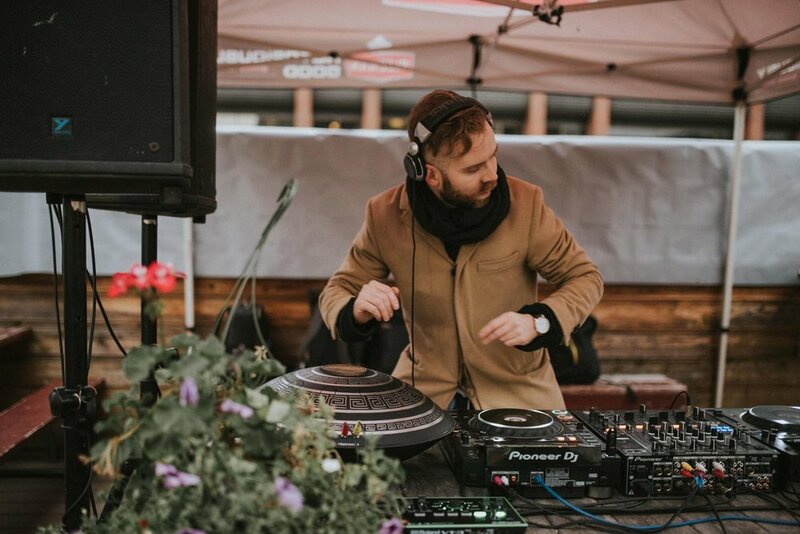 Featuring a mixture of original productions and selected tunes, the Parkcast brings listeners on a musical journey touching on multiple genres, tempos, and moods. 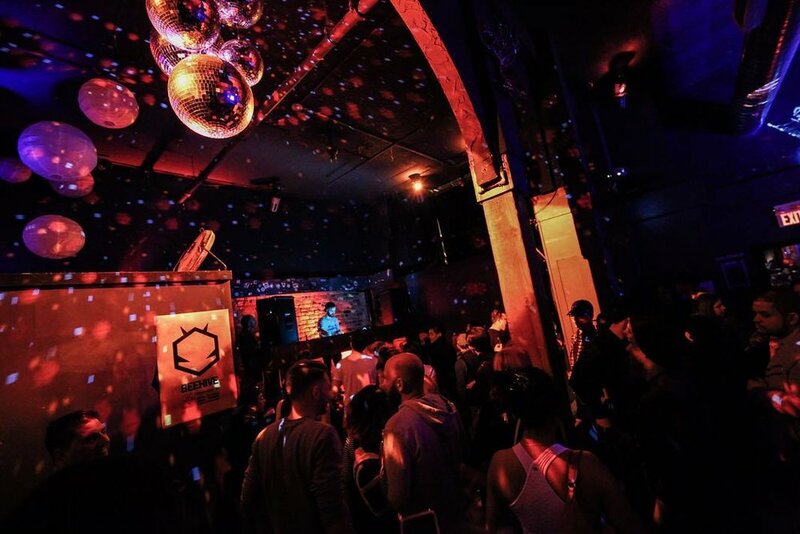 I have developed visuals to accompany my DJ sets. This is a quick example of an early test and represents a work in progress.